LEFF would like to thank 2017 festival sponsor Studio Strings for donating this beautiful instrument as a raffle item. They will also host an instrument petting zoo during the festival, and teach a “Fiddle from Scratch” workshop for anyone new to playing.  Buy your raffle tickets at the festival! 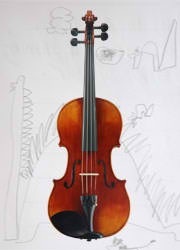 A drawing for the violin will be held during the evening concert. Thank you Bruce and Jennifer Tackett!